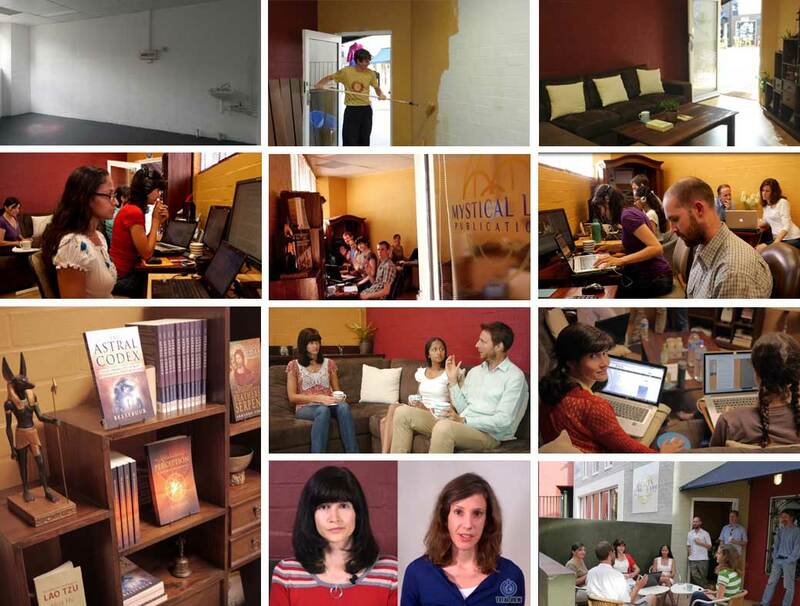 It’s been just over two years since we established the MLP office in July 2014. It’s been great to have a dedicated space for the MLP team to come to and work together. It’s facilitated projects like the updated websites, the books coming out in print, Total View episodes, working at combating plagiarism of our authors’ works, and the day-to-day administrative work we have for the organization. Things are evolving for MLP and we have big plans and big ideas for the future. We’ve been doing a lot of reflecting on where things are at for Mystical Life Publications, where we are and where we want to be. We have so many projects in the pipeline to get the works of our authors and the message of the spiritual sun out to the world, but a small team of people who can only dedicate a limited amount of time to MLP. What we see that could give MLP and its projects a big boost is having the core MLP team being able to spend more time working for Mystical Life Publications instead of other jobs. Most successful publishing houses have a dedicated team of full time workers. Imagine what Mystical Life Publications could do if it had that. So many more projects could happen, and could come to fruition sooner. The lease on our office space came to an end in July 2016, and we have been staying on month to month while we worked out the best way to proceed. We came up with a plan, and decided not to continue our lease at the office in Fremantle, with September being our last month there. Instead, we’ve been able to rearrange things so that we can continue working together in a home office type of space, as we see having an office environment to work together in as something essential, but with this new arrangement we have also been able to bring on an MLP team member who can now focus on MLP full-time. As things grow and expand, we’d like to bring more people on as staff to MLP and will look at the possibility of expanding out into a public book shop/office type of space in the future. Mystical Life Publications will always have people volunteering their time to the organization, since there is so much to do to get what we do out to the world, but we see this vision for having a full time team dedicated to MLP as a goal to work towards. As far as fundraising goes, our total target amount to raise each month to start with will remain the same as it was. However instead of that total amount covering the baseline operating costs and the office space and utilities, it will now cover our baseline operating costs and one part-time wage. Mystical Life Publications being able to pay someone a part-time wage makes it possible for that person not to need other paid work, and can be fully dedicated to MLP. 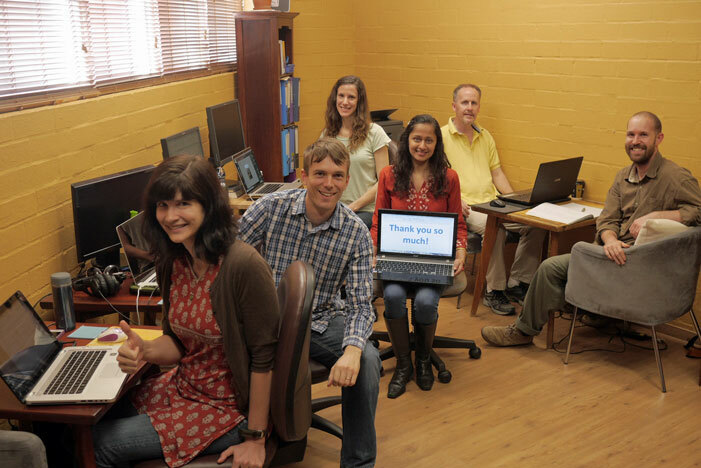 We’ve updated our donations page and how we reach out for funding. Any extra funding we receive would enable us to bring more people on-board the team working for MLP, allowing us to do more with projects, and take on new ventures. We have been absolutely amazed by the generous support we have received over the last two years, that has kept us going. We are so thankful for all the support we have been given. We especially thank those that have supported the office, from the early days in finding the place and renovating it, to the month to month support that kept it going. It has made such a difference to our work together and what we’ve been able to achieve. 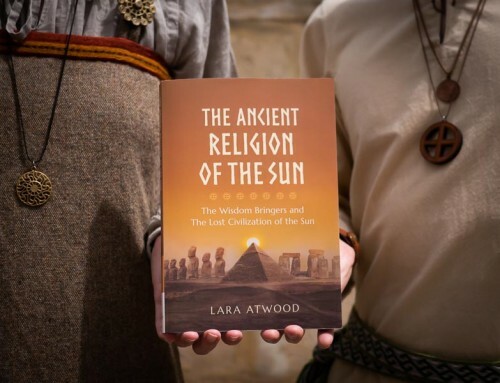 Now a very new and exciting chapter is starting, which has begun with starting to get our authors’ books out in print, especially The Path of the Spiritual Sun. We feel that what we publish has so much potential, and has the possibility to go far and wide, reaching into all corners of the world, and that is our aim. Next on the release list is Gazing into the Eternal in paperback, which should be released in the next few weeks, then next is Self-Knowledge for Spiritual Awakening in paperback. Well that’s it for now. We can’t express our gratitude enough – thank you everyone so much for your support in every way, it’s so much appreciated. Here’s to the future! Wow! I didn’t read that till now. Something is wrong with my RSS feeder and looked like you’ve been quiet for long time. That’s great news guys! I’m very glad that you are able to make big changes in order to have better results. I hope you have more time and enough resources to carry on your great work and become better. As you said there is so much work to be done and would be great if more people can unite to your team. Building departments would be even better like big publications have as you said . Definitely want to support this idea! Again, we are so amazed and touched by the support of everyone. We really really appreciate it. Thank you so much! I echo Jenny’s comment, and thank everyone so much for your support and getting behind us, it’s made things amazing things possible. Wishing everyone much spiritual success and love. Exciting update. Leaving the office behind seems like a very sensible step in order to bring on a new full-time worker, which will no doubt make a huge contribution to increasing the reach and impact of MLPs work as a whole. Thank you guys for everything you are doing! Wish you guys all the strength for this new phase. Good luck for the new phase. Hope it frees up more time and resources for you to continue with your important work! Sounds like some big changes are in the air! 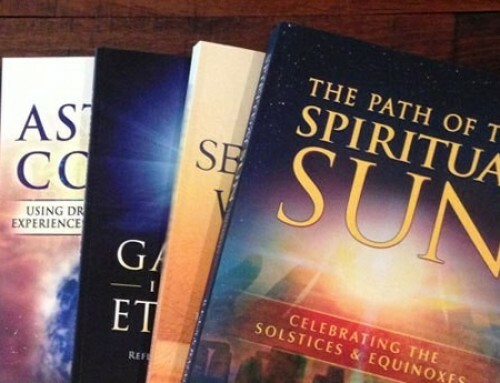 🙂 Thanks Jenny for the update and definitely – these books, especially The Path of the Spiritual Sun are so groundbreaking and original, unveiling so much of the ancient spiritual past that they definitely deserve to be brought to a public attention in a more significant way. Its a real gift to humanity what Belsebuub has provided for free and it deservs to to be spread vast and wide. Wishing you all the strength in achieving your goals and hope you will keep receiving the support that is needed to make these visions a reality. Thanks for the update. I wish all the best to the whole team in further expanding your work. Thanks for the update Jenny. Excellent idea to hire full time workers even if that means that you will need to let go of the current office. That’s a very common practice in non-profits around the world anyway. The bigger you aspire to be the more work you will need to get done and full time employees will contribute to that. Looking forward to more MLP developments. Thanks for the update Jenny and thanks to all of you at MLP for all of your hard work and efforts in helping to bring the books and website to all of us. I hope you’re able to get more full-time staff on board because the kind of work that you all contribute to certainly needs full-time attention and care. Wishing you and everyone at MLP and around the world a meaningful equinox. 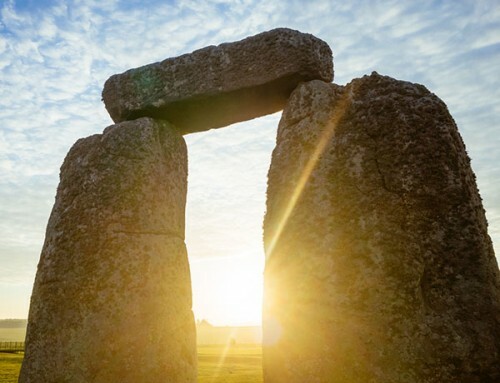 On behalf of everyone in Mystical Life Publications, we wish everyone a very inspiring and insightful equinox. 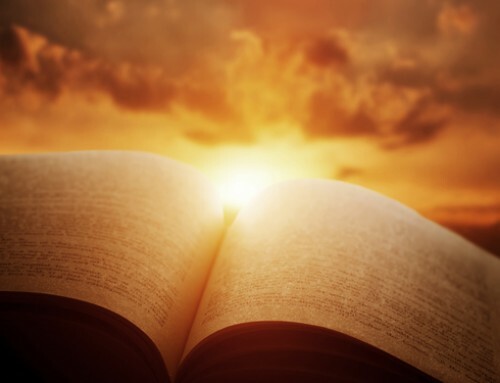 We hope some people have been able to get The Path of the Spiritual Sun book before the equinox, to soak in the new content and updated ceremonies. Thanks for the update MLP. Glad to hear that things are evolving and moving in a positive direction. Wow! !..Here’s to a bigger and brighter future! : if you’ve accomplished everything you have so far working just part time, I’d bet you could do amazing things working full time! I hope the next chapter is really good! Thank you for the update Jenny and MLP. You have really made many things in a very short time. I can’t imagine how you have succeeded all these projects. It makes sense that because of there isn’t enough time through all these projects, you need to hire a person. I wish you all the best and strength to your efforts. 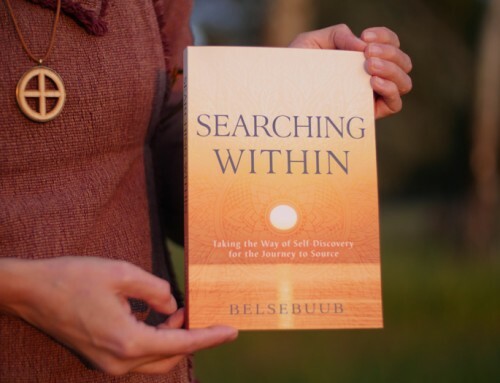 My nephew, a good friend, my cousin and several of their friends have been very inspired and have benefited quite a lot from the teachings of Belsebuub. This is all thanks to the existing sites and Mystical Life Publications. These books/teachings have so much potentials not only to help us who’ve been around for a while, but especially for others around the world who are yearning for the Spiritual Path of awakening. Therefore it’s very clear to me that there is an urgent need for MLP to have full time assistance. Hopefully, this will materialise very soon. You guys have accomplished so much in a short space of time. Hope the new arrangement allows you to do even more. Keep up the fantastic work and best wishes. So much was accomplished out of the office, but the new set up sounds very logical and I hope it helps things to move along even better for the future. All the best moving out and transitioning! That is a great update Jenny; a very exciting new chapter emerges. It makes a lot of sense for the team to be able to dedicate much more time to all the efforts. I have been very impressed with you guys’ work ethic. Being able to get a lot of work done with the small team. This is evident from the book releases, website makeovers, the amount of administration work that’s there, keeping up with e-mail communications, the whole plagiarism side of things, plus probably lots of others tasks! To me this shows you’ve been very effective in spending the time you have, working hard. So if you’re spending your time as effectively as possible, then naturally the next bottleneck to being able to do more is time. So to me this step definitely makes sense and seems like a good decision. Hope that this change, though perhaps not easy at first?, can help you guys reach a new plateau and help things expand. I guess if we want change we have to make it happen! All the best as well in making the new space a focussed office environment. Thanks for the update and looking forward to the new releases mentioned. Here’s to the the Future indeed! What exciting and wonderful new development. I know how limited you all are in what you can do due to other work commitment, and it would be simply amazing to see the possibilities open thanks to this new vision..
And just to imagine how much more could the world be receiving in return! Thanks for the update. Makes sense and hope the team (and therefore what it can do) can continue expanding in the way you have described ASAP!